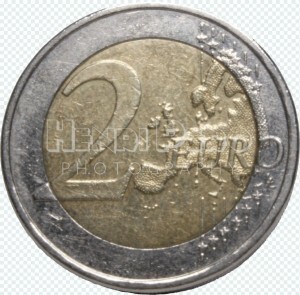 Close-up of two euro coin on transparent background. This image is also available isolated on white background: image 10008138. 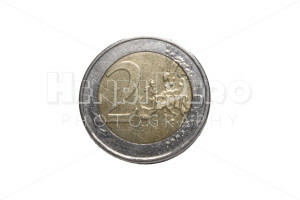 Two euro coin isolated on white. This image is also available on transparent background: image 10008138T.